Located in LoDo, 1/2 block from Coors Field. Since 2010 Hayter's bar has been showing Downtown Denver a great time. We are home to the best Video DJs in Downtown Denver, along with the best music video system in LoDo. Our DJs perform every Thursday, Friday and Saturday Night starting at 9pm nightly. Besides great times out at night in LoDo, we also offer a fantastic, locally sourced, freshly prepared menu. Click here to browse the menu. If sports are your thing, you came to the right place. 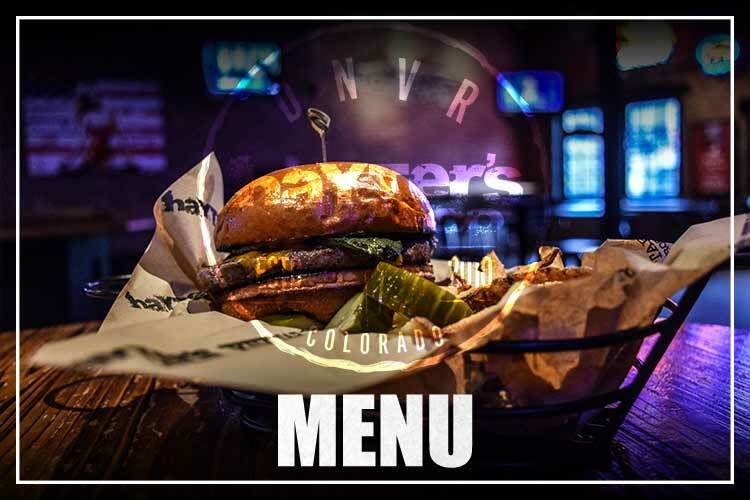 Hayter's is one of the top sports bars in Denver boasting over 20+ big screens, including 2-100 inch HD projectors and 6-70 inch 4k TVs behind the bar. 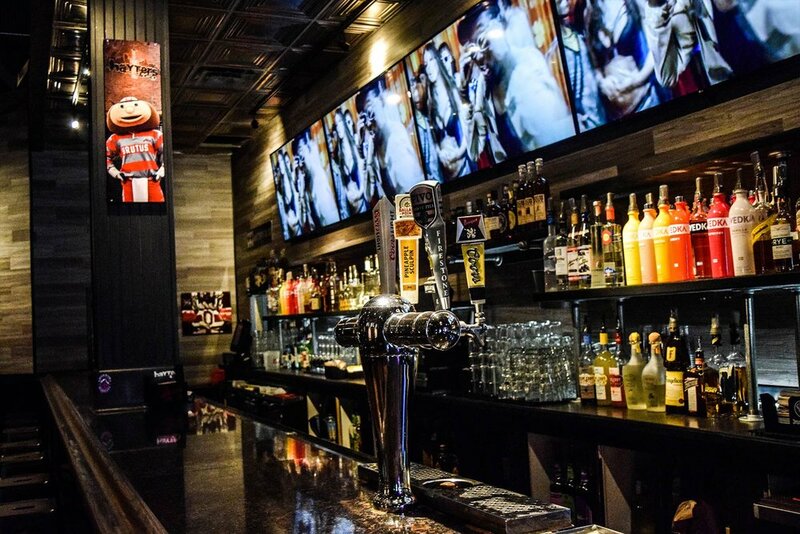 Besides hosting all your local teams, Hayter's in the home away from home for The Ohio State Buckeyes, Chicago Bears, Chicago Cubs, and the Chicago Blackhawks. We also have a Montana connection so we show Bobcats and Grizzlies games whenever possible. In addition to our locally sourced menu, DJs, and sports, Hayter's also has the most beer pong tables in LoDo. Bring your friends for some good old fashioned beer drinking competition or just challenge that attractive stranger across the bar.